To claim this profile, please confirm you are Kalob Padilla. To follow this profile, please let us know your relationship to Kalob Padilla. Kalob's baseball stats have been updated for the win vs. Brush. 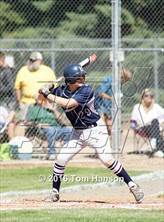 The University varsity baseball team won Saturday's home conference game against Brush (CO) by a score of 11-1. 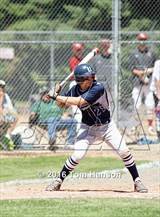 Kalob's baseball stats have been updated for the win @ Resurrection Christian. RESULTWin Varsity baseball @ RCHS. The University varsity baseball team won Thursday's away conference game against Resurrection Christian (Loveland, CO) by a score of 19-7. Kalob's baseball stats have been updated for the win vs. The Academy. RESULTWin Varsity baseball vs. The Academy. 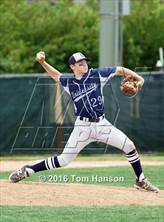 The University varsity baseball team won Tuesday's home non-conference game against The Academy (Westminster, CO) by a score of 12-2. 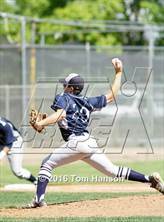 Kalob's baseball stats have been updated for the win vs. Bennett. The University varsity baseball team won Friday's home non-conference game against Bennett (CO) by a score of 11-1. Kalob's baseball stats have been updated for the loss @ Eaton. RESULTLoss Varsity baseball @ Eaton. The University varsity baseball team lost Saturday's away tournament game against Eaton (CO) by a score of 10-4. Kalob's baseball stats have been updated for the win vs. La Junta. RESULTWin Varsity baseball vs. La Junta. The University varsity baseball team won Friday's home tournament game against La Junta (CO) by a score of 9-3. 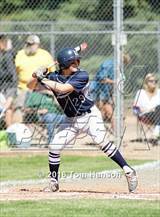 Kalob's baseball stats have been updated for the win vs. Kent Denver. RESULTWin Varsity baseball vs. Kent Denver. The University varsity baseball team won Friday's home non-conference game against Kent Denver (Englewood, CO) by a score of 10-0. 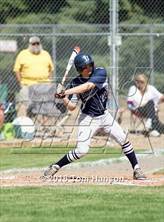 Kalob's baseball stats have been updated for the win vs. Fort Morgan. RESULTWin Varsity baseball vs. Fort Morgan. 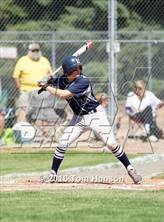 The University varsity baseball team won Saturday's neutral tournament game against Fort Morgan (CO) by a score of 7-5. Kalob's baseball stats have been updated for the win vs. Valley. The University varsity baseball team won Friday's neutral tournament game against Valley (Gilcrest, CO) by a score of 12-5. Kalob's baseball stats have been updated for the win vs. Pueblo East. 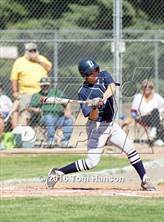 Kalob has been selected to the CHSAA/MaxPreps All-State Second Team - CHSAA/MaxPreps All-State Second Team.